Are you looking to build on one of the most premier lots in buckingham township? The 3. 60 building parcel is one of the finest lots in the township. Aside from panoramic scenic and private views, this property backs up to a significant amount of protected open space. This is an ideal location to build your dream home tucked in to an open, flat area neatly tucked away and surrounded by trees on every side. 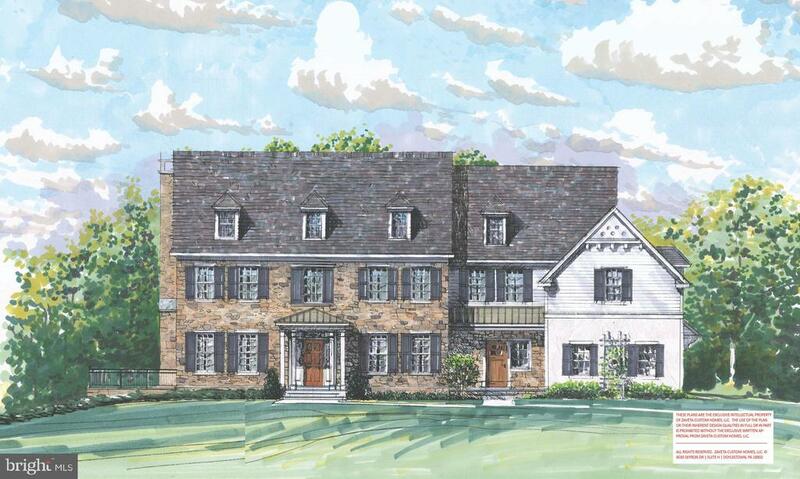 Custom building designs are available to plan for an exquisite home in one of the best areas which bucks county has to offer. Within the proximity of historic doylestown, new hope, peddler's village and the adjacent counties, this area is commutable to philadelphia, new jersey, new york, lehigh, montgomery and chester counties. This location is also close to two local train stations, plenty of shopping, dining and entertainment. Other documents available for review so don't miss an opportunity to build your dream home! Contact listing agent frank dolski for all showings. 12 hr. Notice is preferred but not required. For more information or make an appointment to see property ID PABU182964.